Britain believes he was murdered with the highly toxic isotope by another former Russian Intelligence officer Andrey Lugovoy, and has asked Moscow to extradite him. Russia's refused, saying it contradicts the country's constitution. 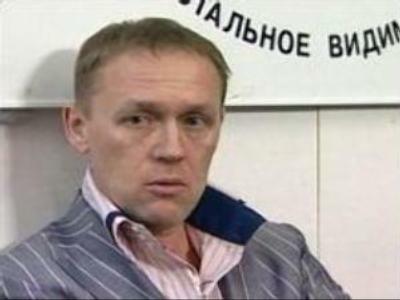 Moscow says it will prosecute Lugovoy if Britain presents any proof of his guilt. Edward Epstein spent months on his investigation, which took him to London and Moscow. “My investigation started about November 28, 2006, and I've been investigating this issue on and on, up to now, almost a year and a half. The first stage of my investigation was to find out what evidence actually exists – that’s why I went to Russia – and the second stage was to find out in what activities Litvinenko was involved,” Edward Epstein told Russia Today. But the journalist says this is by no means the end of his journey. He claims there is no substantial evidence against Lugovoy. He goes on to say that Litvinenko, as a former security officer, had contacts in arms-smuggling circles. 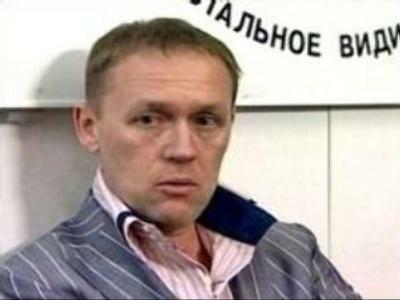 Epstein says Litvinenko may have come into contact with the radioactive substance that contaminated and killed him either by accident or by design. In Moscow Andrey Lugovoy, who is Britain's main suspect in the Litvinenko case and a deputy of the Russian Parliament, says he welcomes the article in the New York Sun. A controversial figure in the case himself, he still believes the U.S. journalist has come a lot closer to the truth than the British authorities. “I am happy at the fact that this publication has seen the light. We have been calling on the journalist community throughout the year asking them to make their investigation, take interviews and ask questions. This reporter was among those few who heard our appeal. We were in contact several times, talked on the phone. I liked his questions because they were not general. 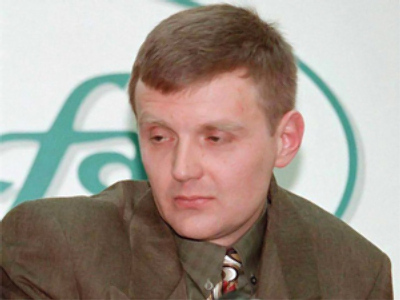 They showed he was involved in a deep and thorough investigation,” Lugovoy said. Meanwhile, political analyst Dmitry Babich says Epstein’s ability to acquire information may be a sign of bias. “Usually journalists, when they are admitted to these kind of secrets, sometimes play on the side of the people who allow them to see these documents,” said Babich. The Litvinenko case is full of mysteries. The diagnosis given to him by University College Hospital was poisoning from thallium, a non-radioactive toxin used in Russian rat poison. 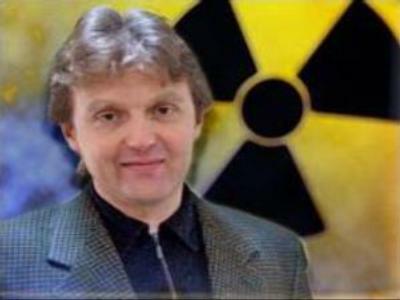 The traces of polonium-210 were found only two hours before the former security officer’s death, when nothing more could be done to help him. There have been several theories about Litvinenko’s death. 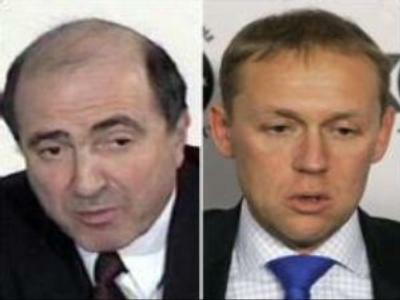 According to one of them, Boris Berezovsky, the Russian tycoon in exile, for whom Litvinenko worked, was involved. Another theory is that he was killed because of his research into the Russian government's campaign against the management of the Russian oil company Yukos. British officials have also claimed that he was murdered by former FSB officers or members of a criminal gang linked to them, without the involvement of the Russian government. 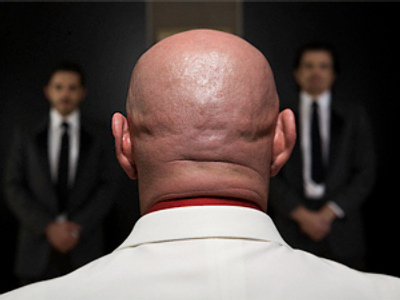 The investigation of the case led to a crisis in relations between the two countries. Britain expelled four Russian diplomats from London. Russia reacted similarly by expelling four British diplomats. Another spin-off of the conflict was Russia’s decision to close two regional offices of the British Council, the international cultural arm of the British government, in January this year, alleging they were operating illegally. In October 2007, a British newspaper, The Daily Mail, claimed that Aleksandr Litvinenko had been a MI6 agent receiving around 2,000 pounds a month from the British Intelligence Service.